Think of our monthly Wellness Guide as a physician’s black bag comprising invaluable medical supplies-all for the purpose of inoculating you against stress that can accompany misunderstanding and miscommunication between patients, physicians, and other health-care professionals. Every month, you’ll strengthen your understanding of your role as health care partner, learning about such topics and applying your wealth of information. So, dip into your black bag and become a proactive health-care-partner-collaborating with medical professionals so you can safeguard your health. 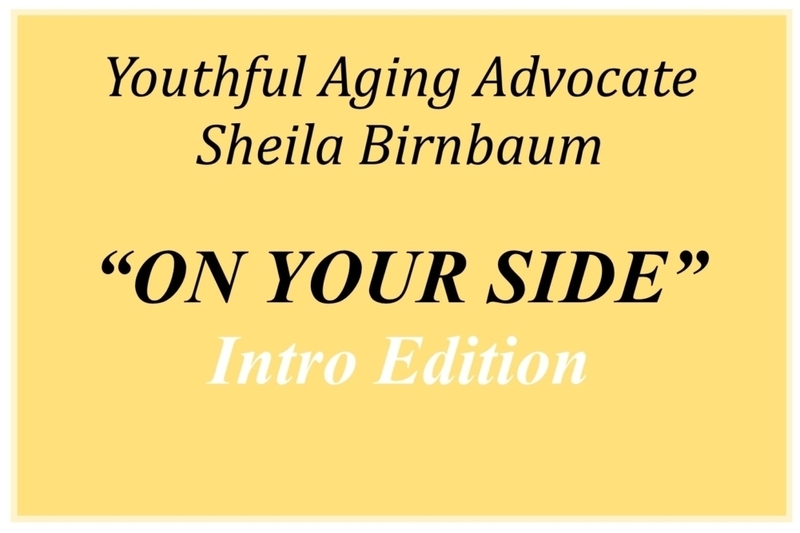 Youthful Aging cares – start embracing your health!